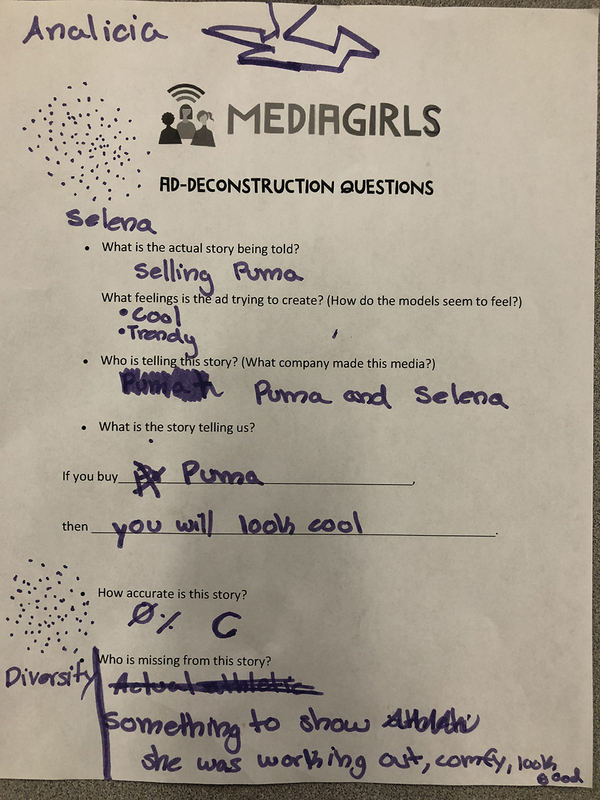 Ads are around us practically 24/7 these days, and influence the way we think about ourselves and behave. 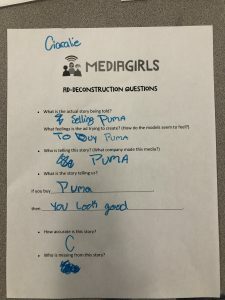 In this lesson, we educate girls on how to understand the way that ads are put together to manipulate girls and women into buying products to “be happy.” Participants explore how celebrities or “influencers” on Instagram make it harder identify an ad from editorial content, and showcase empowering ads as well. 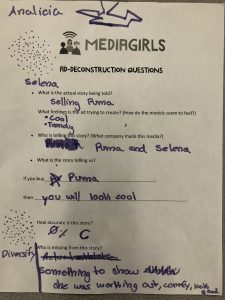 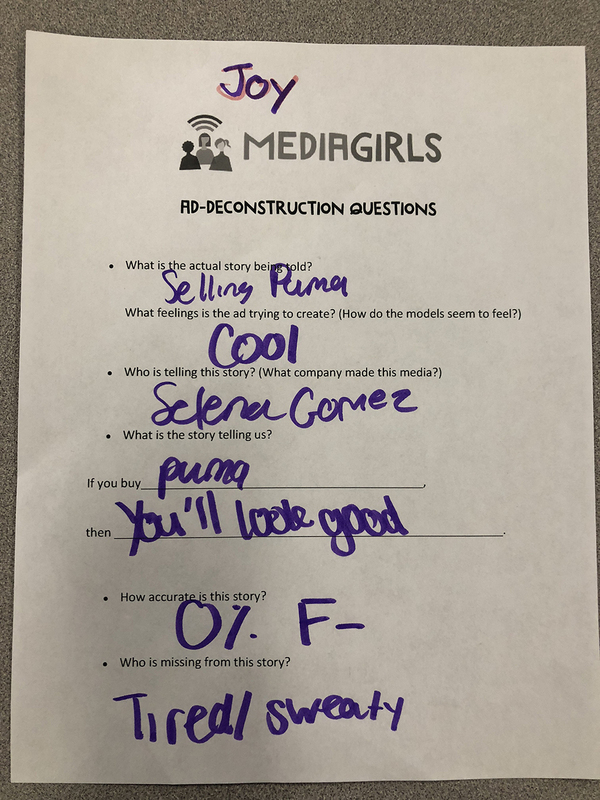 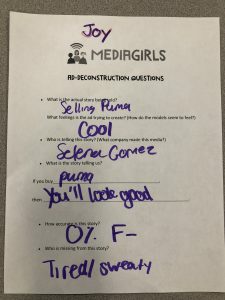 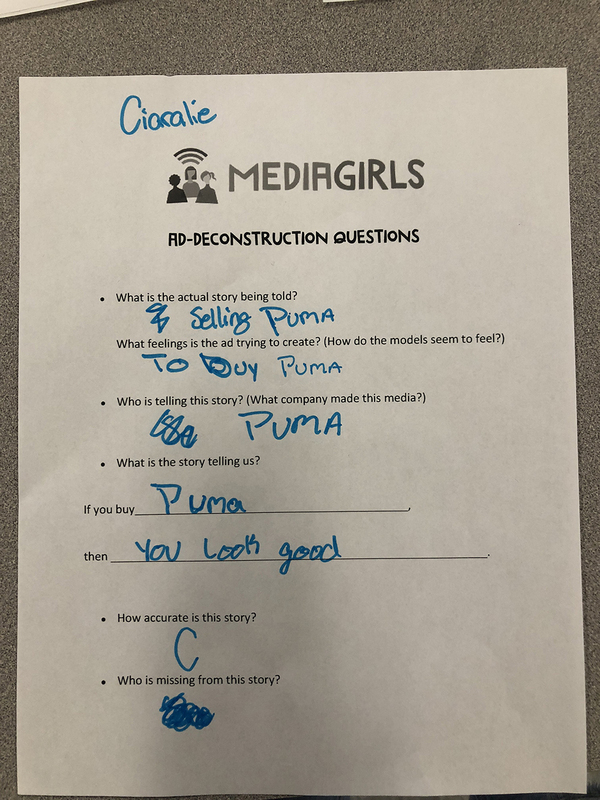 See how the girls of Brooke Charter Roslindale felt about various ads.